wow! 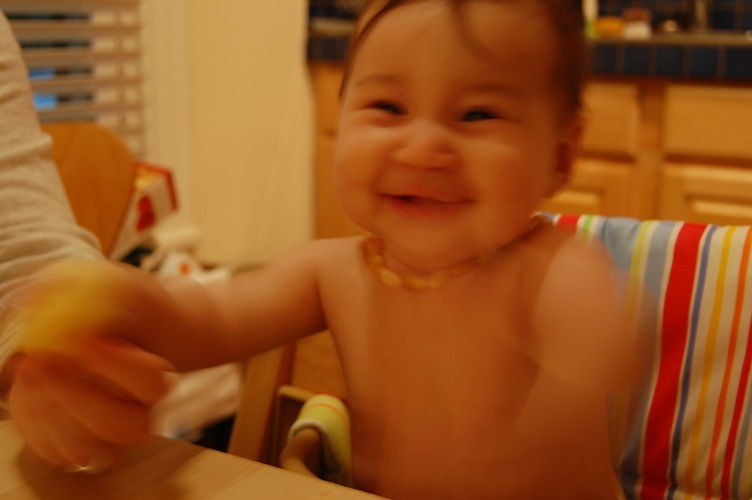 In addition to making “buh” noises, Kai tried banana for the first time today! She likes it! 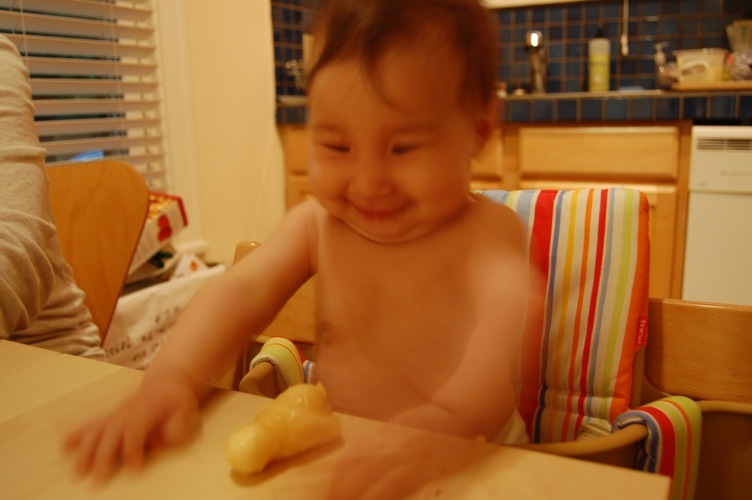 Kai buh noises and banana eating? You are one cool kid.